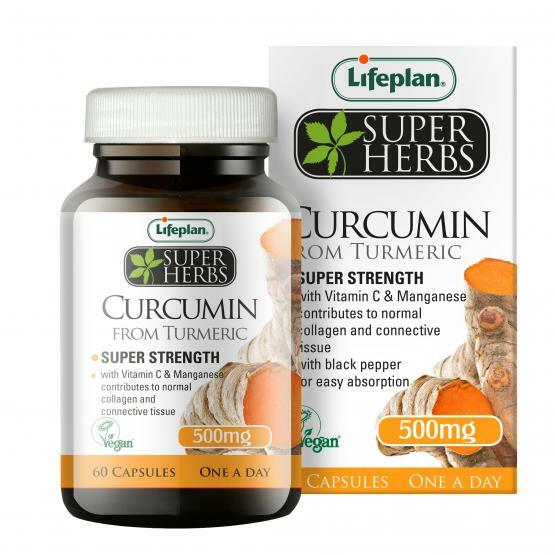 Home / SPECIAL OFFERS / LifePlan SuperHerbs Curcumin. 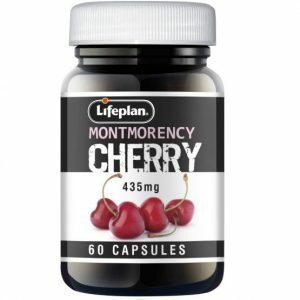 LifePlan SuperHerbs Curcumin capsules provide a high level of curcuminoids (curcumin), the active constituent in Turmeric. 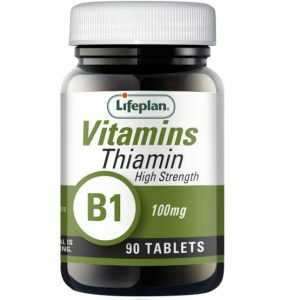 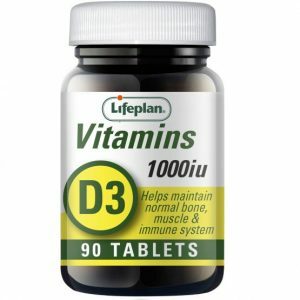 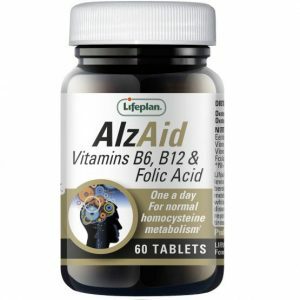 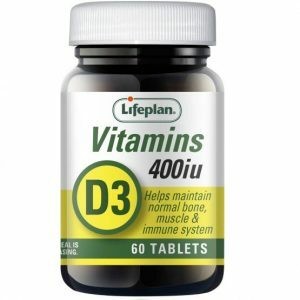 Enriched with Vitamin C and Manganese this supplement contributes to normal collagen formation for the normal function of cartilage and the normal formation of connective tissue. 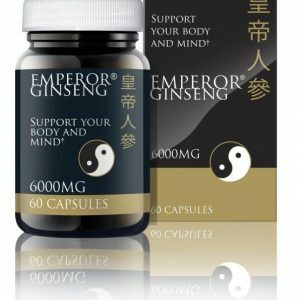 Further enhanced with Piperine the active constituent of black pepper to help absorption of Turmeric.